Voir dire (jury selection) continued all day today. The jury pool is now down to about 80 people. Jurors were dismissed today for various reasons such as financial hardship from potentially being on a jury 4-6 weeks, and physical hardships (one man had recently had a severe unexplained hearing loss, one woman was 75 years old and didn’t think she could sit for 6 hours a day). The judge read the list of the 70 possible witnesses, such as an area pediatrician, various law enforcement officers, relatives of the Williamses, people who went to the Williamses’ church. Jurors would not be automatically dismissed for knowing these potential witnesses. The repeated question was, Can you be impartial about this person? The lawyers then each had 30 minutes to ask direct or general questions to the jurors, who had completed a lengthy questionnaire the day before. The defense lawyers tended to ask specific questions: “Juror 129, you wrote on Question 4 that you believe the Williamses are guilty.” They’d go back and forth a while, talking about how the juror had heard about the case, and what (if any) impact the media had on their view of the case. The fundamental questions ultimately asked were: “Even if you had heard about this case before today and formed an opinion, can you wipe the slate clean and view the Williamses as innocent until proven guilty?” and “If you were the defendant, would you want you on the jury?” Many people paused thoughtfully before answering these questions. Of those who had heard about Hana’s life and death prior to being called for the jury, many viewed the Williamses as guilty; most of them were dismissed. Later, discussion turned to how jurors felt about spanking, per the questionnaire they had filled out. There was some discussion about what Washington state law allows in regard to parental discipline: spanking is allowed, though children can’t be harmed as a result. Like other states, that policy is a bit vague. Jurors were asked whether, regardless of how they felt about spanking, they would be able to uphold the law. Further, there was discussion about the difference between spanking and abuse. People had a lot of strong feelings about all this, unsurprisingly. The prosecutor, in the last half hour of the day, raised the topic of torture, an element of this case, asking jurors to define it. They were not looking at this specifically in light of children, at least initially.I would guess this discussion gave the jurors, especially those unfamiliar with the case, a deeper sense of what the trial might be like. Sobering stuff. Jurors have been firmly told not to engage in social media about the case or to discuss it with anyone–standard jury instructions. 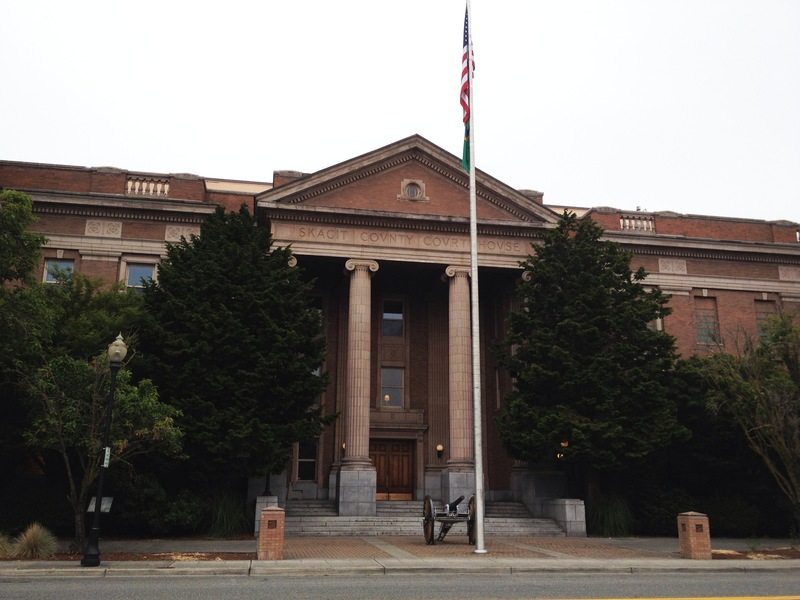 Tomorrow the case moves to the main Skagit County Courthouse Building, Courtroom 2, at 9:15am. My guess is that maybe jury selection will continue through the day tomorrow, and then the lawyers will discuss even more motions before the judge. All of this means that the trial will likely not begin until Friday, or even Monday. This entry was posted in adoptees, Hana Alemu, Hanna Williams, Larry and Carri Williams and tagged adoptive parents, Ethiopian adoption, Washington state by Light Of Day Stories. Bookmark the permalink. Pingback: Williams Trial – Day 2: Jury Selection | Why Not Train A Child?